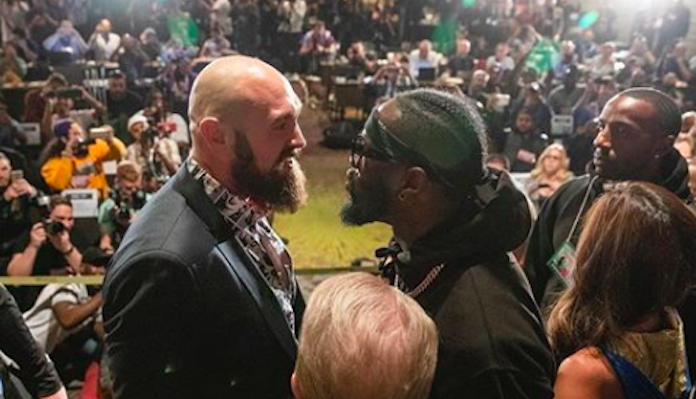 On Saturday night, Tyson Fury stepped into the ring with WBC heavyweight champ Deontay Wilder. Despite being the underdog heading into the fight, the Brit dominated the majority of the contest, save the eighth and 12th rounds when he was dropped by his powerful opponent. 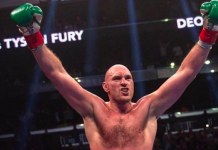 Despite his success throughout the fight, Tyson Fury was not announced the winner. Instead, the bout was ruled a draw, which means both fighters will leave Los Angeles with their undefeated records still intact. Fury, of course, did not agree with this outcome. Like many onlookers, he felt he’d done enough to win, and was pretty disappointed with the judges’ decision. 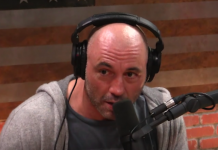 Based on his post-fight interview in the ring, however, you wouldn’t know it. 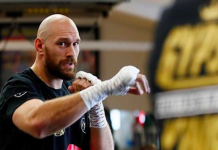 Fury did not complain about the decision until the post-fight press conference, and it turns out there was a reason for that. He was worried about inciting a riot. “So really he is owed a thank you for being a professional and do it under that conduct,” Davison added. Tyson Fury agreed with his coach, confirming that he was worried what might happen if he made a stink in the ring. “I just wanted to be an ambassador for my country and my people,” he added. 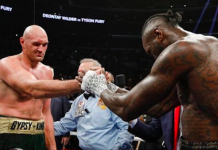 Who do you think wins a rematch between Tyson Fury and Deontay Wilder?